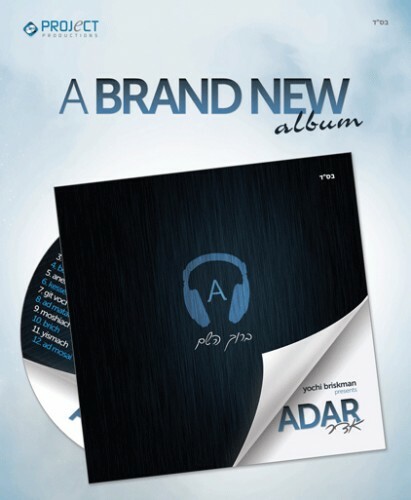 Check out the Adar Audio Sampler – In Stores This week. If you havent seen the Halaila music video, check it out, now over 80,000 hits!! Order the CD or Download today. It will be available in stores over next couple days and available everywhere Dec 11th.